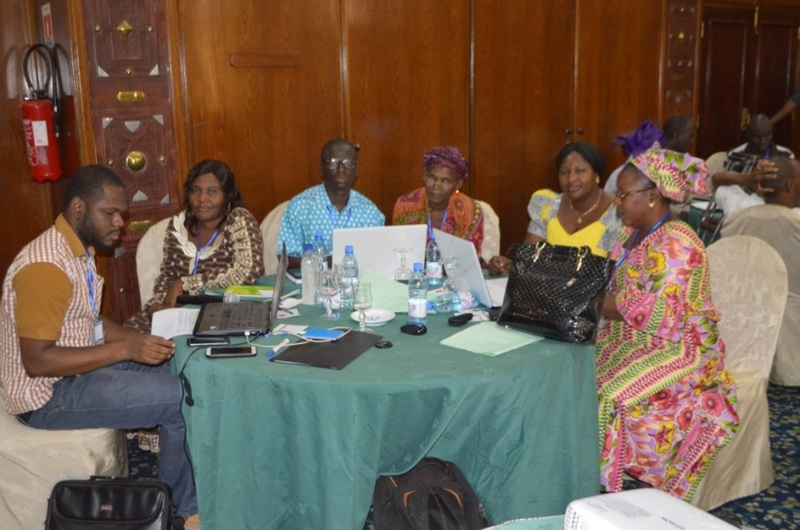 In Mali, major weaknesses in the pharmaceutical sector include the lack of availability of regular, reliable pharmaceutical management information for decision-making and an inadequate and fragmented logistics system that fails to take the community level into account when planning for inventory management. As a result, stock-outs of lifesaving commodities are frequent at all health service delivery points. The United States Agency for International Development (USAID) mission in Mali requested that the Systems for Improved Access to Pharmaceuticals and Services (SIAPS) program provide technical assistance in strengthening the country’s pharmaceutical system. Particular emphasis has been placed on improving data collection and analysis practices of the national government and key implementing partners to strengthen national forecasting and supply planning initiatives for key health commodities, including malaria, family planning, and maternal and child health supplies. 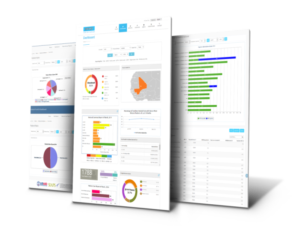 In May 2015, SIAPS supported the Mali Ministry of Health (MoH) in designing and rolling out a web-based dashboard that provides an early warning system for key public health priority programs, including malaria, maternal and child health (MCH), and family planning. The dashboard, called OSPSANTE, is the first tool for managing malaria, family planning, and maternal and child health that combines logistics and patients information on the same platform. The purpose of this dashboard is to capture, track, aggregate, and make information about malaria, MCH and family planning commodities, and patient information available and accessible in real time. This helps to better plan for medicines distribution and predict stock-outs, thereby reducing wastage and ensuring the availability of essential medicines. From May 11-29, 2015, SIAPS conducted four training workshops for 160 health services decision makers from the central, regional, and district levels. At the trainings, participants learned to use the dashboard with the aim of improving inventory management and recording and transmitting LMIS data, thus improving ordering and order fulfillment, reducing stock-outs, and improving the availability of health commodities at all levels of the health system. At the end of the training, data collected from 1,186 health facilities from January 2014 till March 2015 and were captured into the dashboard. Next steps will include the entering of commodities data by district staff with support from SIAPS to keep the dashboard up to date. 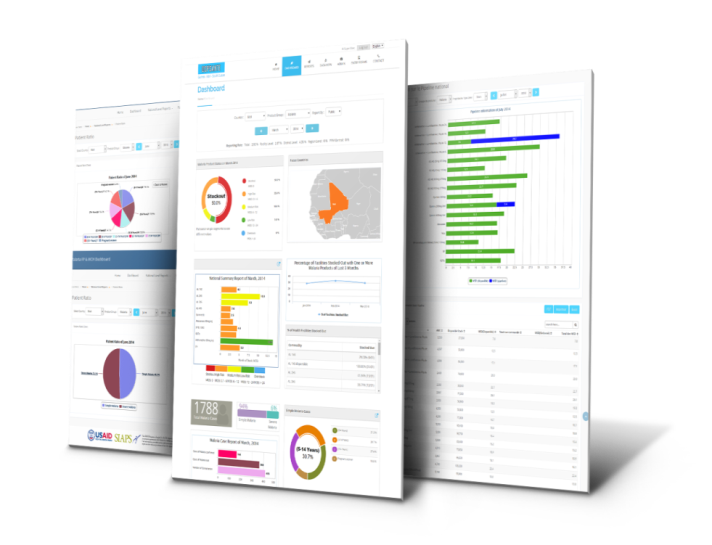 An automated monthly report will be generated from OSPSANTE and sent to key stakeholders on a monthly basis. This report will be used during technical committee meetings to promote decision making and accountability.